Interesting to see how the Pebble has evolved since the first one until now. 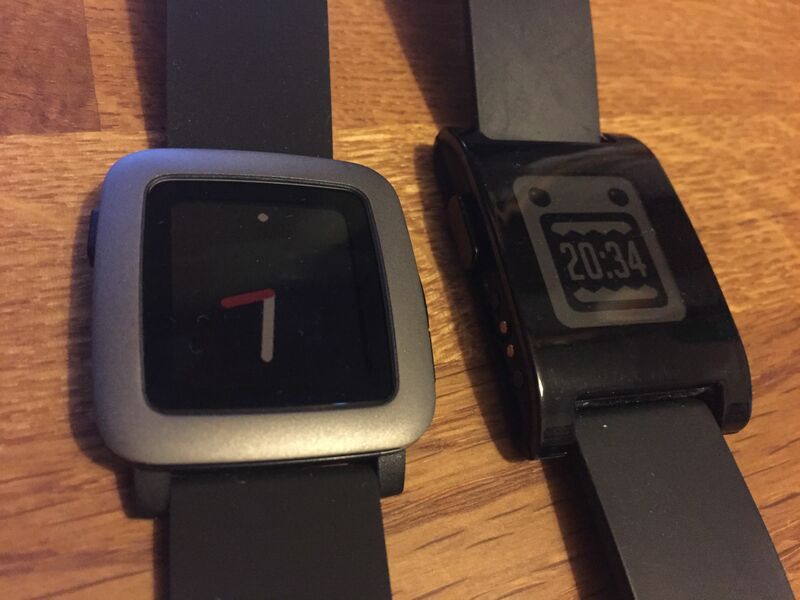 The Pebble Time is much slimmer than the first Pebble and a wholly nicer device to wear and use. 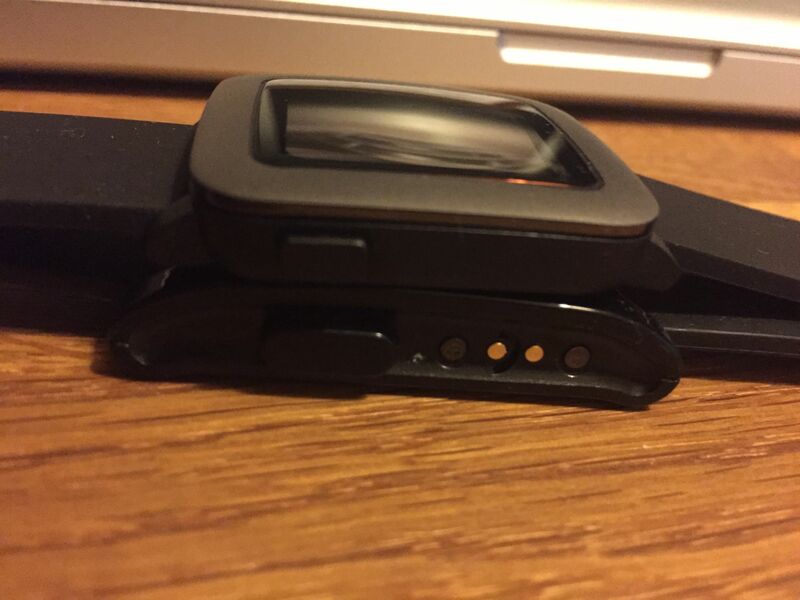 But the original Pebble still has some nice touches to it though.